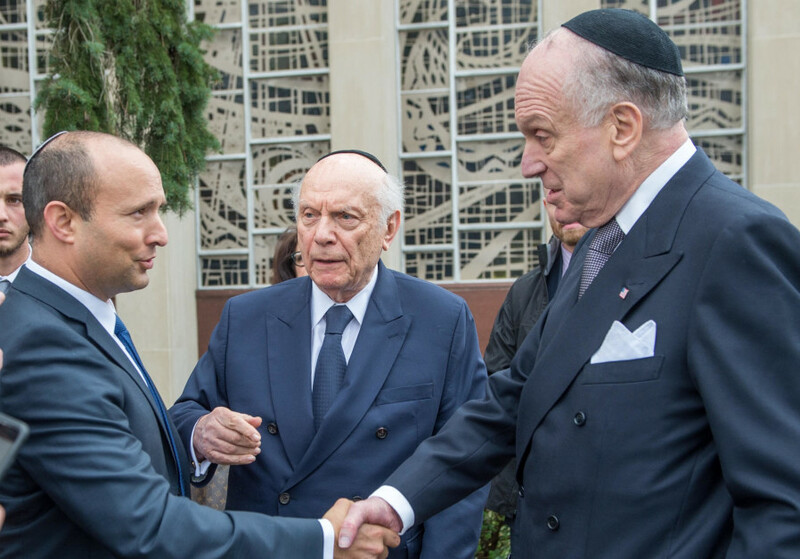 Jews will not live in fear and will not tolerate antisemitism, World Jewish Congress president Ronald S. Lauder said Monday. In a statement delivered at a rally in Pittsburgh, Lauder said that the WJC has noticed a worrisome trend of growing antisemitism and hatred over the last 20 years. Jews across the globe, Lauder said, stand with the Jewish community of Pittsburgh in its time of need. Originally posted by The Jerusalem Post.